Then, go to the 'Shorts Program: Real Life Documentaries' option. 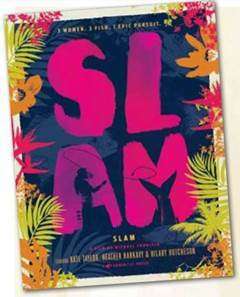 SLAM is featured in this program. The Sunscreen Film Festival has grown from its first festival in a local art gallery with 600 attendees in 2006. Now it is an internationally recognized event with an annual attendance of over 10,000 in St. Petersburg, FL and Los Angeles, CA. In 2013 the festival expanded to Los Angeles and now holds the Florida version in the spring and the Los Angeles version in the fall each year.